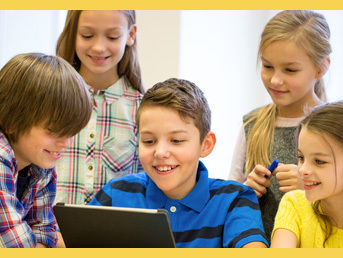 Provide high-quality curriculum and instruction in a supportive and effective learning environment that enables the participating children to meet the state’s student academic achievement standards. Hold parent-teacher conference during which this compact will be discussed as it relates to the individual child’s achievement. Provide parents opportunities to volunteer and participate in their child’s class and to observe classroom activities. Be my child’s first teacher. Ensure that my child attends school daily and on time. Ensure that my child’s homework is completed. Volunteer in my child’s classroom. Participate, as appropriate, in decisions relating to my child’s education. Promote positive use of my child’s extracurricular time. Stay informed about my child’s education and communicate with the school by promptly reading all notices from the school either received by my child or by mail and responding, as appropriate. Serve, to the extent possible, on school committees. Attend school daily and on time. Give my best in school at all times. Help keep my school safe. Respect my parents, other students, and all staff at the school. Do my homework every day, and ask for help when I need it. Read at least 15-30 minutes every day outside of school time.